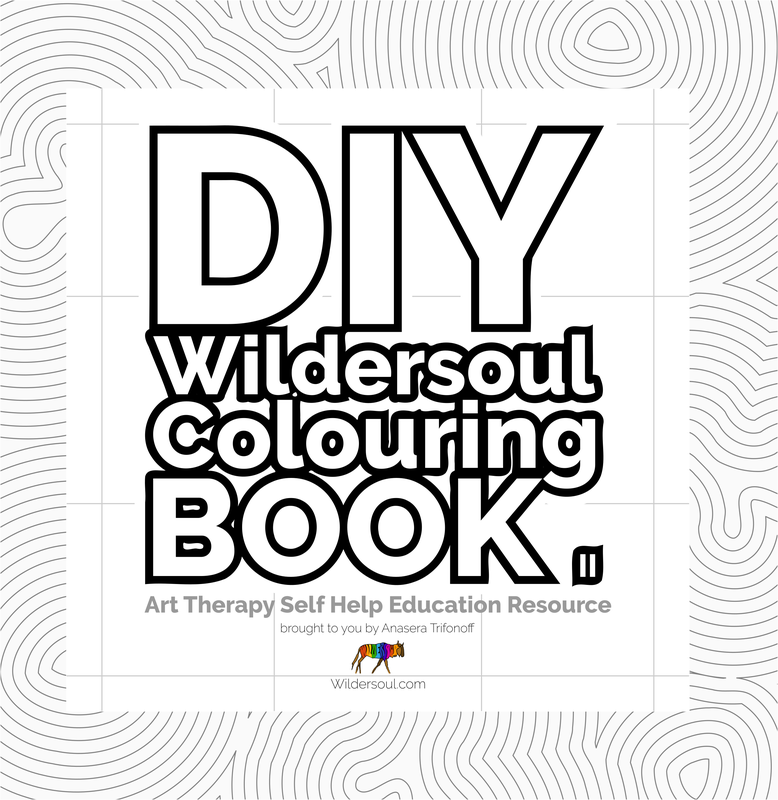 Wildersoul.com has published a world first “do-it-yourself colouring book,” an art therapy self help education resource for adults and kids. Create your own colouring designs with the help of guidelines and grids. 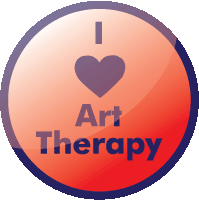 Anasera Trifonoff, the author of the “DIY – Wildersoul Colouring Book II,” enjoys creating resources to help people express themselves creatively. Available as a 96-page paperback from selected online retail outlets from December 2016. Colouring helped Anasera to heal from post-traumatic stress, and she began a mission to encourage creativity as an aid to healing. She created a free online colouring blog, sharing more than 365 colouring pictures, and published the first book in the Wildersoul Colouring Book series in 2013. Yes. I hope you have been OK too, OM. Thank you Wilder! I hope you’ve been doing ok! I am glad to see you still at it Wilder! Best of luck with the books! (Just being encouraging…. hehehe) and I hope so too! 🙂 Have a wonderful colourful day! Next book?!? I haven’t got a first one yet 🙂 and I do hope your book helps as many people as possible. I’m sure it was very hard work, hope the rest did you good! And it’s great that you’re able to get something out of it too, not just like a standard book that gets released to the world and is then out of your hands. Hello Trenton! Thank you! It is good to be back. Been a bit of a mission getting it published! I am worn out from the excitement and having a wee break for the weekend. I am enjoying this book personally, as a “creative expression” diary, a bit like an artist’s “visual diary.” All the best to you! Hope to keep in touch! Hey you! Welcome back and well done on the whole publishing thing! Hope it goes great for you.